Our standalone Health Risk Assessment (HRA) is ideal for clients who want to gain an understanding of their population’s health status without committing to the full portal. 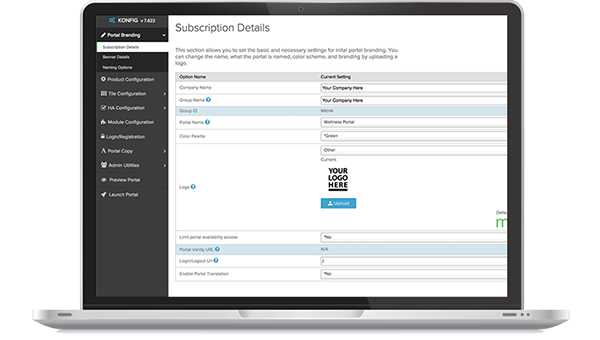 A turnkey yet highly customizable wellness management portal for clients who want a corporate wellness solution that easily adapts to your evolving needs. Our robust, built-to-order wellness portal is custom designed for large enterprises with unique requirements and can be hosted on dedicated servers with your own URL. 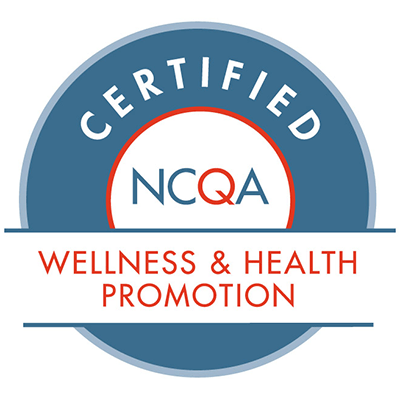 Before selecting a corporate wellness portal, be sure to educate yourself. 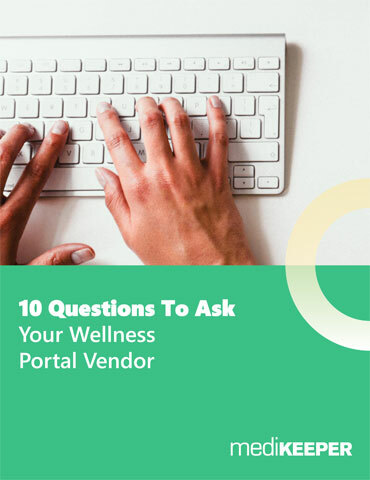 Download the white paper “10 Questions to Ask Your Wellness Portal Vendor” to learn what you should ask vendors when making this important decision.